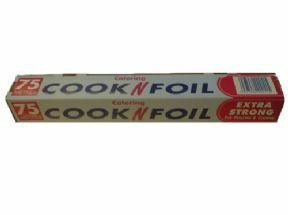 Strong catering foil for use as a cooking wrap on meat or grill pan linings.Suitable to wrap for refrigeration and freezer storage. Top quality extra stong tin foil for professional catering and domestic cooking use. Meets EC standards ford food usage. 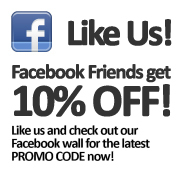 Tin foil as used by the professionals: longer, wider, stronger, and a great value price!